WordPress is amongst the most top-rated content management system so far, for it provides a wide range of plugins to the web developers. WordPress plugins are responsible for adding enhanced functionality or modifying the existing one. However, since a number of plugins are available, it might be a task to choose the best ones which would augment the functioning of the website, as every website requires different plugins based on the required functions on the website. Yet, there are some WordPress plugins which are suitable for every website as they cater to the overall performance of the website. We have put forth the ten plugins which are needed for every website to make the process of choosing the plugins from thousands of them easy for the designers and developers. By choosing the right plugins and incorporating those into the website, the functionality, efficiency, and aesthetic of the website can instantaneously improve for it saves that one line of code which can go awry to flip a sleek website into a representation of nonsensical code with inefficient functionality. JetPack Plugin is known to be the most powerful plugin which serves as an all in one for the web developers. 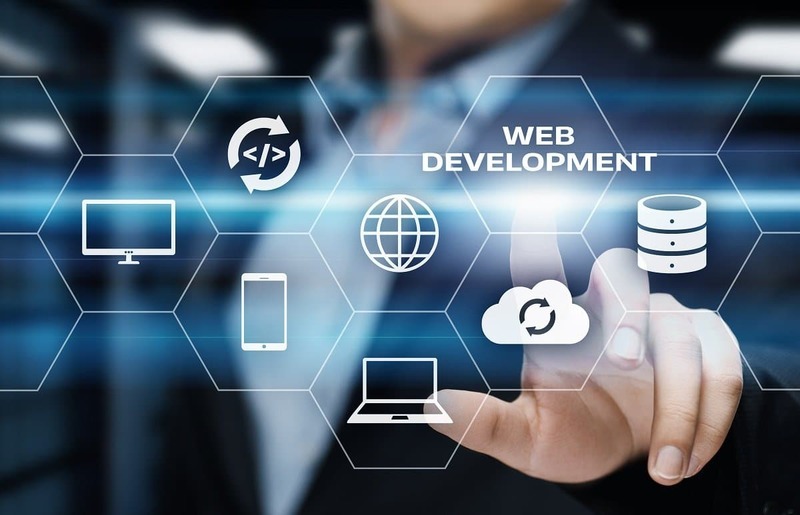 It consists of various features which facilitate an innovative website design, provides a track of statistical data, enables security by preventing attacks and allow backup of the website every day. Yoast SEO is a widely accepted plugin amongst the experts of SEO and web designing. Optimization of a website becomes smooth, easy and effective through this power-packed plugin. Now that we know SEO is not as easy as it seems to be, yet this plugin contributes a lot in making the task easy by allowing the optimization of title, meta and H1 tags by selecting the required keyword along with the insights of the performance of optimization. This ought to be incorporated into every website for it increases its baseline speed. The internet nowadays is overpowered by the shenanigans of less reaction time, and hence the users expect to come across a website and its content which must not take more than 3 seconds to load. WP Super Cache plugin is essentially the best plugin to enhance the speed of any website. WP Smush is developed to make sure that the use of attractive and unique images is done without letting those capture more space which certainly hinders the loading time. This is the best plugin to choose from thousands of WordPress plugins to not increase the loading time while using informative or eye candy images on the website to attract the viewers’ attention. While not all websites require their users to register, this remains an important plugin as most of those need one according to their respective niche. Through this plugin, an attractive form for registration can be build which on the backend allows checking the details of the registered users on a separate panel. For more informative articles, stay tuned to our blogs. If you have any queries or inputs, feel free to get in touch or just leave a comment below.